In the above photo, you see not one, not two, but three products! Yes. Let me just italicize it. Three. So let me start on a little mini-review of each of these products (if I haven't reviewed them already), and see where that takes us! 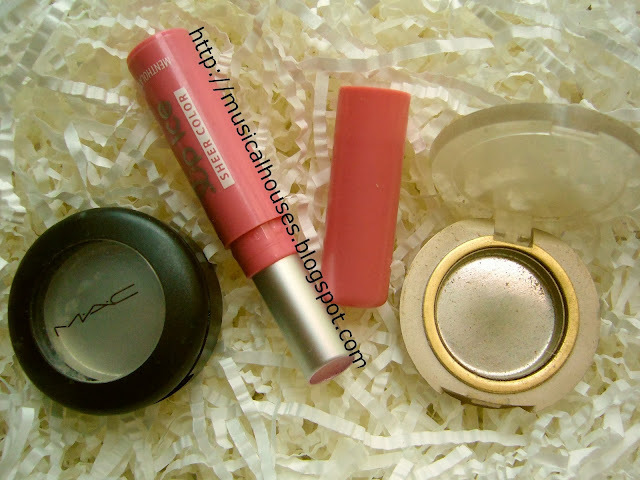 First up, there's MAC Dazzlelight. Now I know I boasted waaaay back in year 2010 that I had begun to see the first sign of pan on Dazzlelight. And I had boasted that I was so going to use it up. But nope. Never happened. I just stopped using it because there were other colours to use, and then I forgot I had it...and then one day I found it, and I thought, "I should use this up!" and so I did. I recently hit pan on Dazzlelight, though, a few weeks back. Thank goodness it's a powder product so it harbours relatively little bacteria as compared to a liquid product. I was relieved to find that it hadn't changed in texture/smell/colour from 2010. If this was mascara or liquid eyeliner, I'd probably have gotten an eye infection by now. Next, we have the Lipice Sheer Colour Lipbalm. I reviewed these, back in, um, 2011. And I liked them then, and I liked them enough to continue using them on an on-again, off-again basis. But they are now all uesd up. I'm so happy. Two years...that's not too bad, right? And, lastly, we have Milani Snow Frost (I think that's the right colour name). These were from the time before Milani reformulated their eyeshadows to have big, bulbous mineral eyeshadows. I liked the old pans better, really. 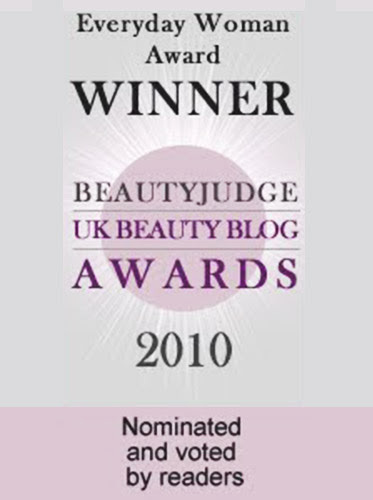 They had great pigmentation and consistency for the price - back in the day on the MUA (MakeupAlley, my favourite time-waster) boards we used to love these and compare them to MAC eyeshadows. Snow Frost was unfortunately never featured on my blog, but I do like it. It's a off-white vanilla colour, with fine gold shimmer that really lights up the eye area when applied. I HAVE BACKUPS OF THIS. 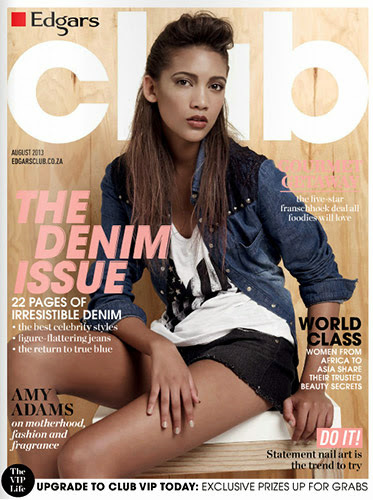 So one day it may yet make its way onto my blog. 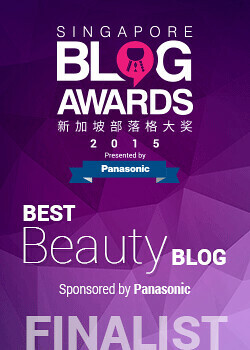 (That is, if you're interested in hearing about makeup that has been discontinued already?) RIP Awesome Old Milani Eyeshadows. Finally. Something I used up that isn't embarrassingly old. 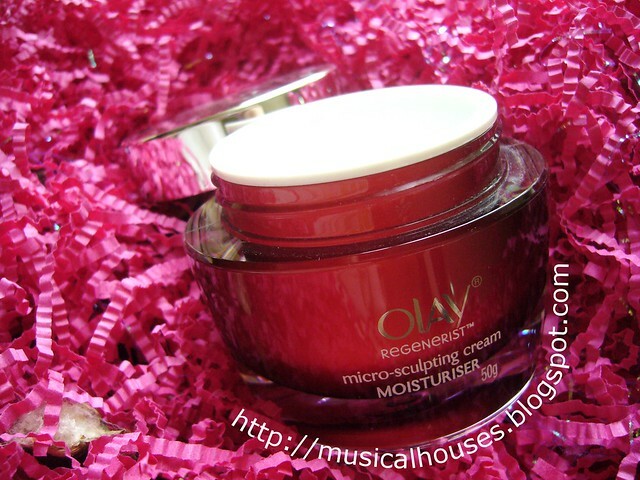 This is the Olay Regenerist Micro-Sculpting Cream, which I reviewed a few months ago (that's recent, right?). I had given it a pretty good review based on its ingredients as well as my experience with it, so after the review period was over, I continued using up my tub of Regenerist Cream. And then one day it was gone. I might have bought another one, but then I have other face creams to review...Anyway, I stand by my previous review. I did like this cream. I think the fact that I used it up so fast means that it must have been pretty darn good. If not it would be sitting around like my other stuff. Okay, back to embarrassingly old stuff. 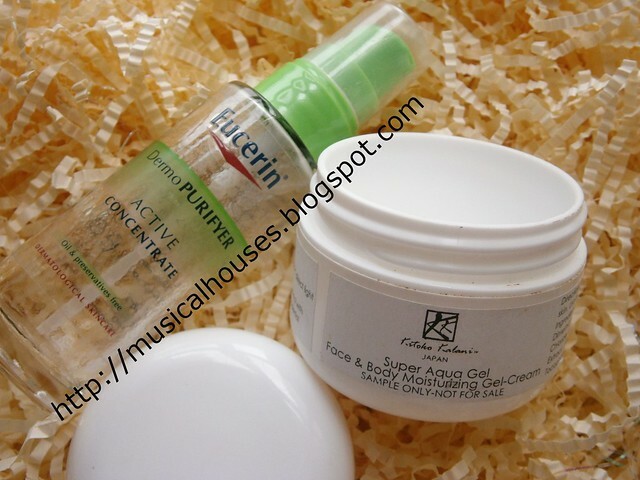 The Eucerin DemoPurifyer Active Concentrate I reviewed back in 2011, and I used it on an on-again, off-again basis. Still, it got used up. It was really gentle as far as pimple creams go, which is good if you have acne and sensitive skin, but sometimes I felt like although it was helping, the progress of my no-pimples-face was kinda slow. Oh well, trade-offs, trade-offs. The Kitoko Kalani Aqua Gel was also something I never featured on my blog. It was a sample I got from a shop (so no, it was not a sent-for-review kind of sample). It's a really light gel that hydrates, but doesn't do much more. It's basic, but extremely lightweight and uncomplicated in terms of ingredients (If I recall, I think all it had was a bunch of silicones, humectants, and a couple of preservatives), so I was using it as a lightweight daily moisturizer. Since this was sample-sized it wasn't hard to use it up. So, it's also not something embarrassingly old. Thank goodness. So that's what I've recently been using up. Whew! That's a total of six items. I feel like such a champ. Now to continue working on the other 23,454* in my skincare and makeup stash (not counting nails). I love using up things, it somehow makes me feel so accomplished, in the silliest possible way. 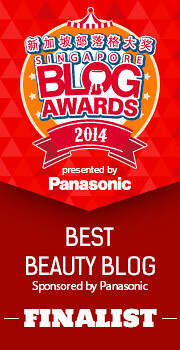 I'm sure other beauty junkies out there can share the sentiment, though! I have lots of makeup and feel a sense of accomplishment when I use a product up as well, especially if it's an eyeshadow or lip colour. Cheers!